Alliance patient padded lift sling for the toilet. Size small. Alliance patient padded lift sling with full head support. Size bariatric. 600 lb weight capacity. 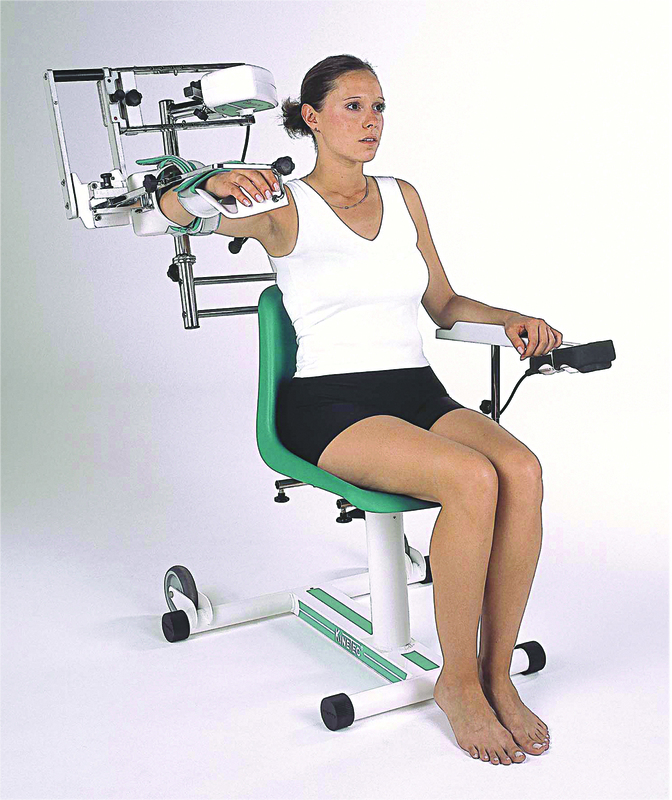 Alliance patient lift sling, split leg with full head support. Size large. 600 lb weight capacity. Alliance patient lift sling, split leg with full head support. Size medium. 400 lb weight capacity. Alliance universal patient lift. No head support. Single Patient Specific. Size small. 600 lb weight capacity. Replacement battery for Alliance patient lifts. Alliance Safe Patient Handling and Mobility products provide a value-based solution to improve patient's quality of life by reducing complications of patient immobility and patient falls, while reducing costs associated with injuries to caregivers.